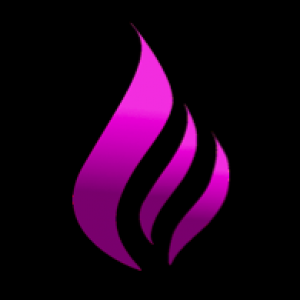 Violet Flame is currently away and is not accepting orders. You may still browse their shop and add items to your favorites or wish list. 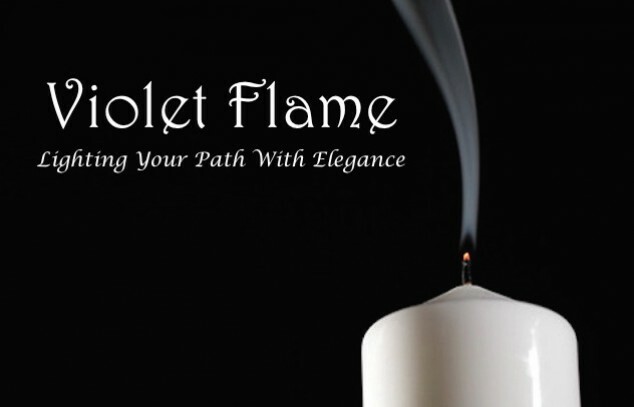 Violet Flame was founded January 2016, by a teen seeking to raise money for homeless Connecticut youth, through the sale of fairly priced and environmentally conscious candles. Our product line includes candles in a variety of colors, waxes, shapes, and fragrances. Contact sales@vfcandles.com with any comments or questions.